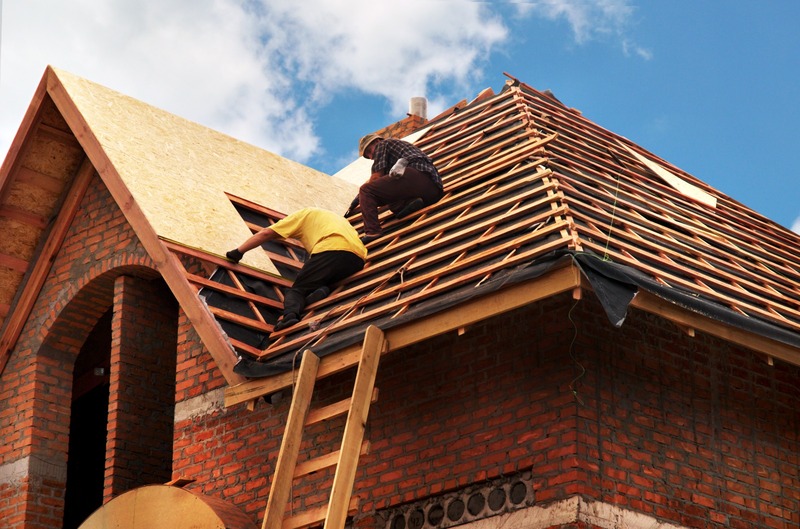 Peter Thorn Builders is a highly experienced design build, remodeling company whose staff has served the Chapel Hill and Durham area continuously since 1976. We offer a full range of design/build services and will efficiently complete your project. From initial concept and design development, budgeting, and pre-construction preparation throughout the entire construction phase and warranty service, we will be there for you. We pride ourselves on maintaining excellent relations with our customers, suppliers, and subcontractors via steady and clear communication of project goals to all of those involved. We would be pleased to discuss your remodeling needs with you. Please feel free to browse our entire site. You’ll be sure to find what you are looking for. If you do not, just give us a call and we’ll talk planning, pricing and project management. Our phone number is 919-619-6544. 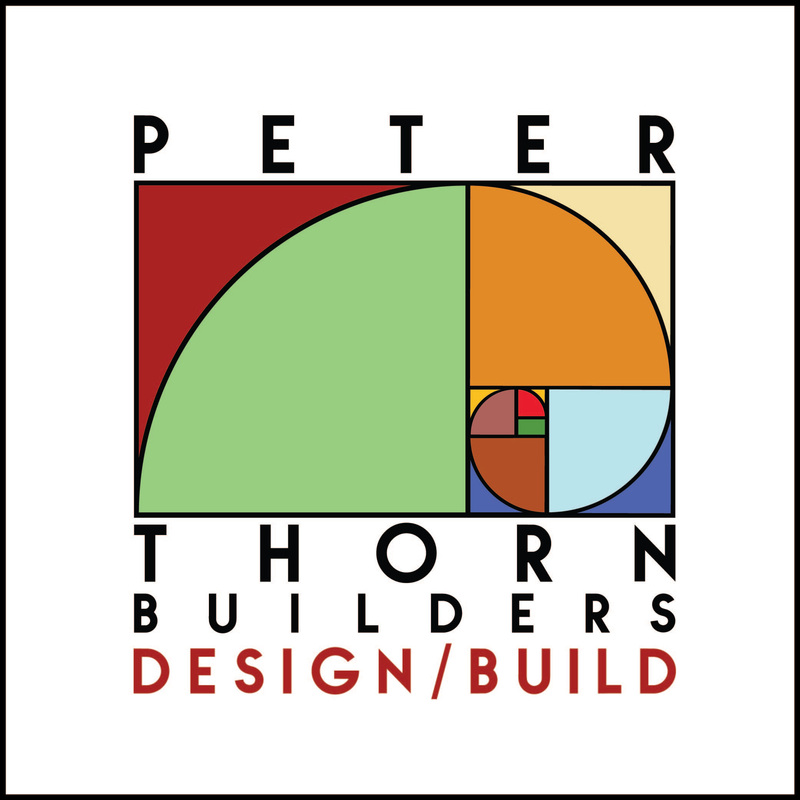 Peter Thorn Builders is proud of the positive reputation we have earned by delivering quality, professional services to our valued customers. Our knowledge is backed by over 35 years of experience completing design/build home improvements for projects of all sizes. We only work with qualified, licensed contractors and pass this guarantee on to you – our Client. Whether you are considering a small home improvement project or a large home renovation, please call us. We will listen -- and we will explain how our design/build process can get you there. "Accredited Builder" (AB) by the NC Homebuilders Institute. Regarding Green building -- we have committed to build all projects to the National Green Building Standard (NGBS). 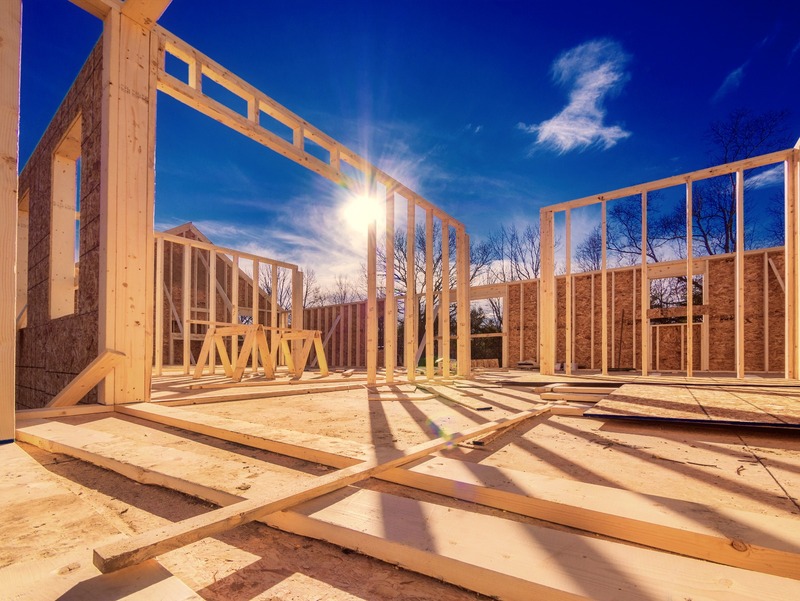 This standardized program is the result of a partnership between NAHB and the American National Standards Institute (ANSI). Third party private inspectors certify that all the requirement of the program are met. This protects the homeowner and reputation of the NGBS program. The certified green measures in our projects include resource efficiency, energy efficiency, water efficiency, indoor environmental quality, and owner education. For an estimate on your home improvement project, please call us today at 919-619-6544.